DING! 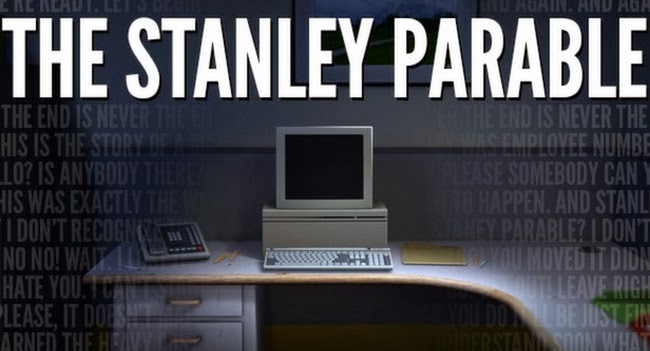 Stanley Parable completed. All endings viewed. I did have some help from the endings wiki. Super fun game. I loved the way it used the narrator to provide feedback on your actions and also guide you through the game. Definitely loved the illusion of choice.